Nowadays, taking selfies is the most common thing. In a day no matter how many selfies one takes, it never feels it is enough. Selfies are never enough no matter how many you take. As the technology is too much you can add effects, filter on your selfies. One of the most popular app for adding face filters to the selfies is Snapchat. You get so many face filters in Snapchat and you can take pictures and videos. 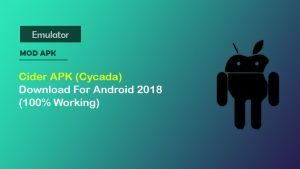 So, if you want a similar app for Android then here we have listed few best apps for Android. Instagram is one of the most popular Social media app for sharing photos and videos. This app also has a feature for adding face filters to your selfies. 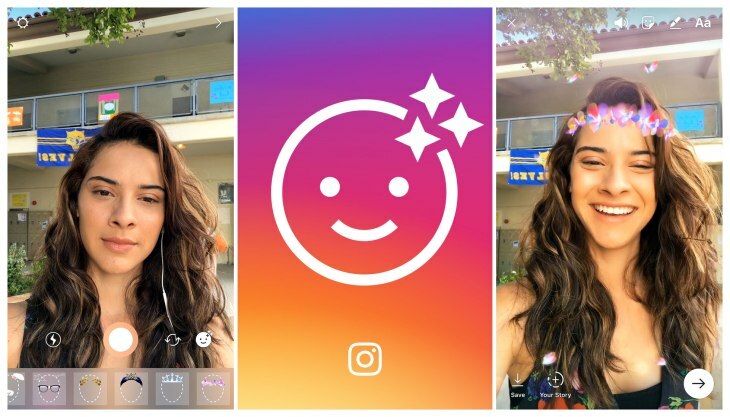 On the Instagram app, you can add face filter to your pictures and videos and can also post it on a story. The story will disappear after 24 hours. The pictures which you have filtered can be saved to your mobile gallery and can also share those pictures on another social media networks. There are more than 15 different face filters. You can apply these filters to your pictures and videos also. Click and share the picture directly or can post it as a story. totally free app with no pop-up ads or in-app purchases. 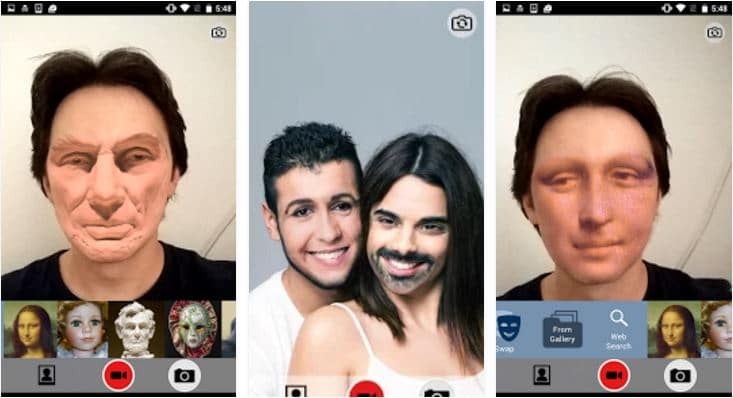 Face Swap introduced the fun feature where you can switch your face with your friends. This was introduced before Snapchat began. In this app, you can swap your face with the celebrity face and see how you look. Face Swap app is the best app like Snapchat. You can also swap your face with cute animals. You can add face filters to your videos also. Create a beautiful collage with multiple photos. Share your photos and videos instantly on Instagram, Facebook, and other social platforms. 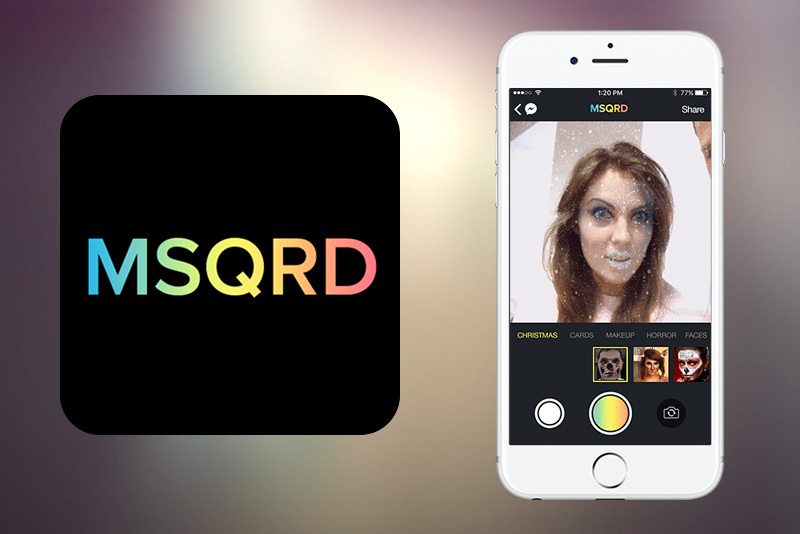 MSQRD is the best app to record a video selfie animations. This app is by Facebook Inc. In this app you can change the way you look and send those videos pictures to your friends via messenger and other social media platform. Selfie face filters for pictures and videos. You can share your pictures, videos directly to Instagram, Facebook or anywhere. There are filters of Fun, Face, Animals, Sports, Movies, and Emoticons. If you take pictures in B612, it is guaranteed that you will look gorgeous in all the pictures. If you want Face filters like Snapchat then here you will get face filters as well as the beautification of the picture. 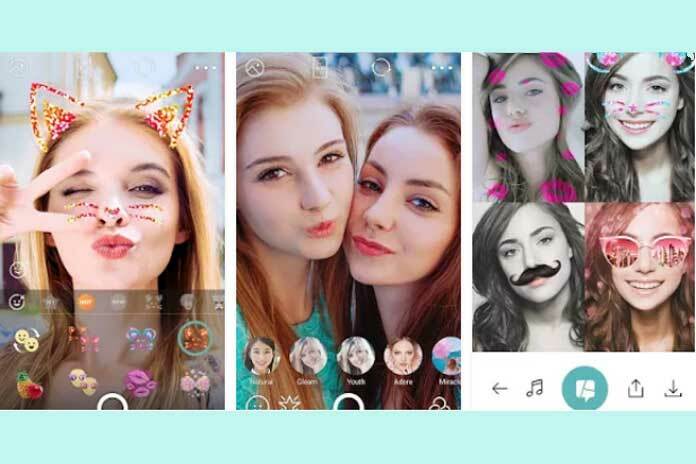 This app is one of the best selfie apps for Android users. There is filter effects, whitening touch, photo editing tool. All these things will make you beautiful in the pictures. There are Different types of Face filters. For Android, Face Changer Video is the best face wrap app. You can apply funny face wrap effects to your pictures and videos with the help of face Changer Video. Add face stickers like hats, glasses, mustaches etc. to your selfie videos. • Funny Face Changer Camera – Change your face as you record a video selfie. YouCam Fam is also the best app. Here you can edit your pictures, videos very nicely. You can create fun videos, pictures in no time. 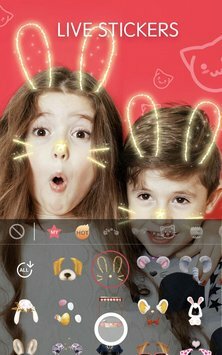 There are animated stickers, motion stickers, picture effects and real time filters. Types of photo effects like new hairstyles, animal faces, costumes. You can add stickers to live video and can share it with friends. Cut out the effects of photos. 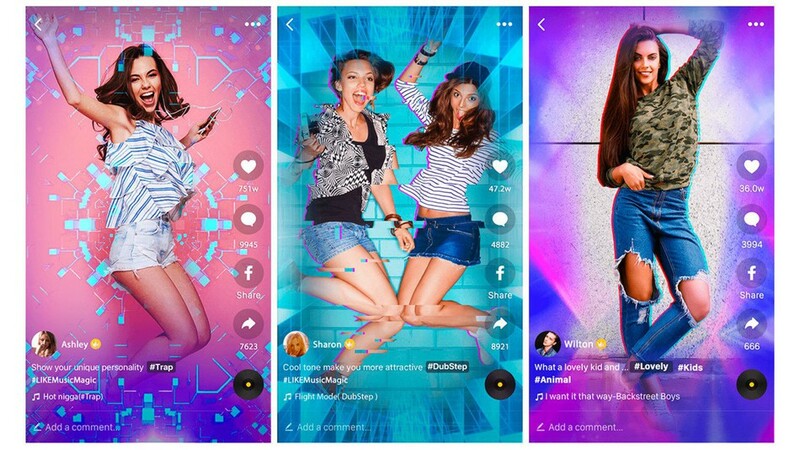 In this app, you will have a lot of fun while taking selfies and videos. Make funny videos with masking your face with the help of stickers, faces, animals or an alien. Face Wrap 2 will take fun to another level. Just use it once. 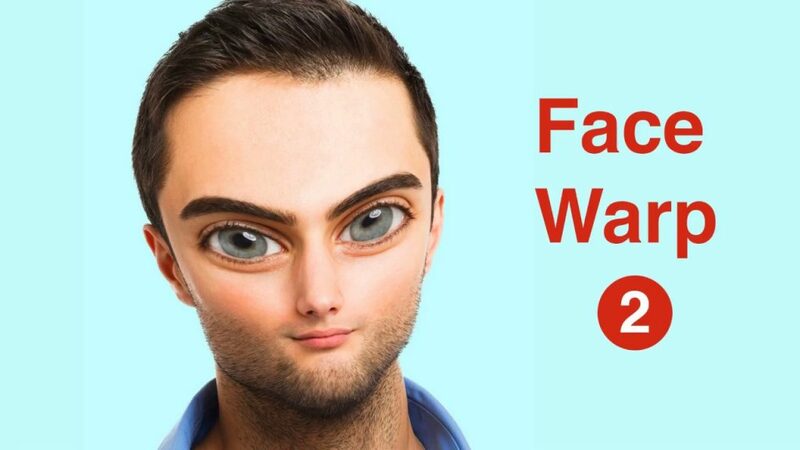 Clicks Funny photos and videos by applying different face warp effects. 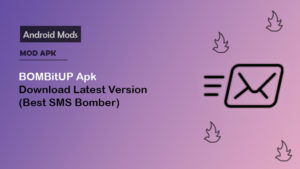 It is somewhat similar to B612 and is easily available on Google Play Store. Camera 360 has the best selfie camera which allows you to take high MP pictures with or without filters. You can click both still selfies and motion pictures. The filter effects of the stickers make you look funny. So, definitely, you will give fun while using this app. Available in a different version of apps like selfie photo editor app, Bestie (selfie camera), lite version of the selfie camera, etc. 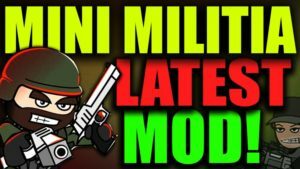 Contains themed stickers, motion stickers, 3d funny stickers. Features adding music to the motion pictures. Like app is not a face filter app. It changes the range of vide and wins your heart. 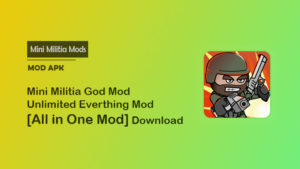 This app is only for videos and is easily available on Play Store. It is picked as 2017’s editors choice app. You just need to record a small video in real time or can choose from gallery also. Once you are done taking video, then choose the overlay and apply it to video. Just add your favorite layout, save and done. 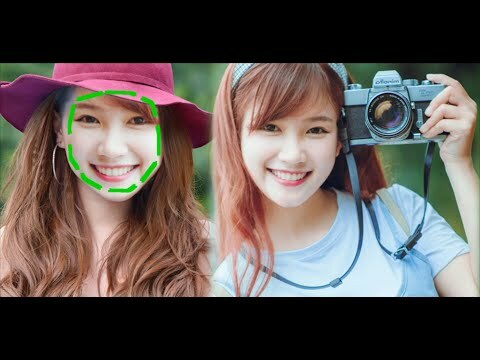 Face Camera is the app which combines all the different elements of live face filters. It has popular swaps, cat faces, and much more. All the filters are categorized neatly. If you have an internet connection it is better to download the swaps and save it. you can take a selfie with an animal sticker. Enjoy recording fun expression package. It’s convenient to Shoot short video. So, these are some of the best apps which has Snapchat like Face filters. While taking selfies we enjoy a lot so have more fun by adding face filters to your pictures and videos. 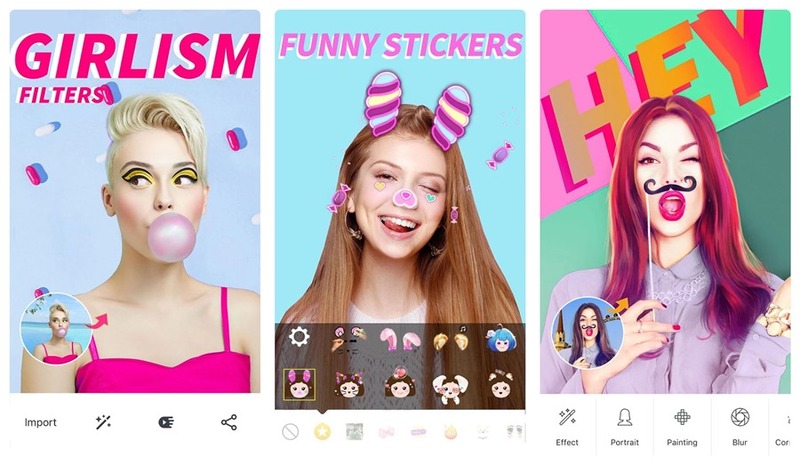 After a lots of research found and selected these top snapchat like filters apps for Android. I have not tried all of them but yes from the top I have tried all and they are really awesome. These apps give me the ability to do a lot many editing with my pics. Rock and roll! Would love if you can share your thoughts in below comments. Hey! Wait. Do you have any app recommendation which I haven’t added above?